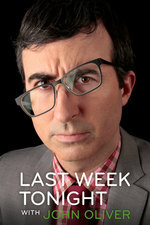 that interview is why I like John Oliver. he can disarm you with his own sincerity about his own privilege and the recognition that as a person he can always be better. and still make you chuckle. Anita Hill is amazing to hear. someone with that much composure having lived the life she did.